The Mul-T-Lock NE range of padlocks are made with high end functionality in mind. CEN graded from 3 to 6 the NE padlock range is designed to suite most applications and to offer the highest standard in strength and reliability. 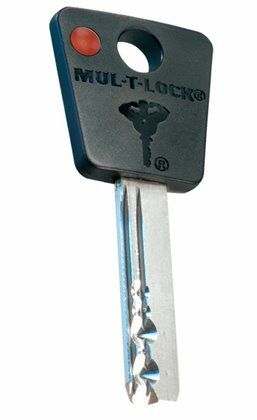 NE Padlocks are available in 2 key versions. Garrison 7x7 and Interactive+. Both options give a high level of key security with the Interactive+ option offering a patented pin tumblar system. 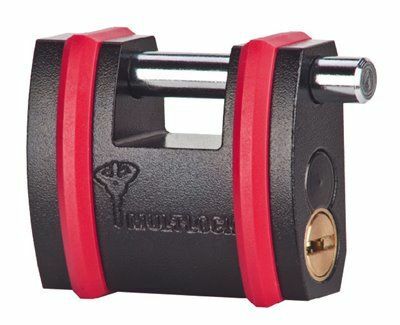 The body is constructed in hardened steel designed to withstand cutting tools while the shackle is made from high strength boron alloy offering extreme resistance against bolt cutters. All NE Padlocks can be keyed alike to each other regardless of size, they just all need to be the same key platform (Garrison 7x7 or Interactive). This gives you the option to have a large NE14 padlock serving one function but on that same key you are able to have a smaller NE10 padlock working somewhere else. Great! 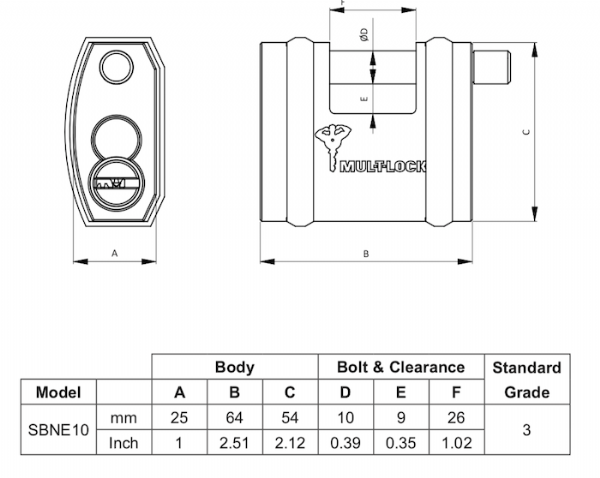 Take a look at the specification information below for additional information on the NE10 padlock. ​​​​​​​Please call our specials department on 01214334181 if you need any assistance, have a few more questions or simply wish to place an order.